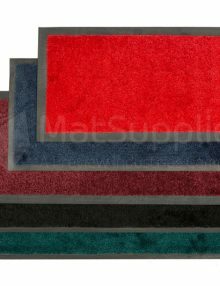 These mats have been specifically designed for protecting cables. 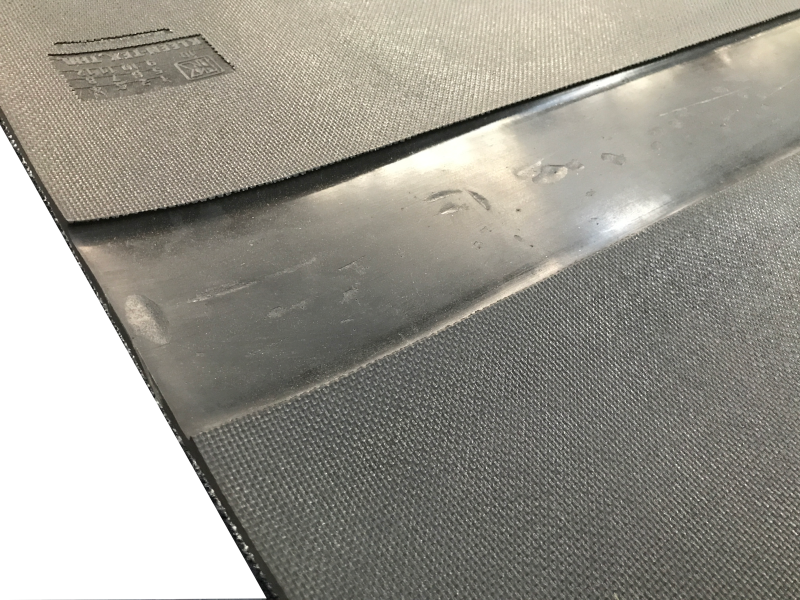 Ideal for the office, home or warehouse, the unique moulded rubber channel protects cables, even from a forklift crush. Available in black.